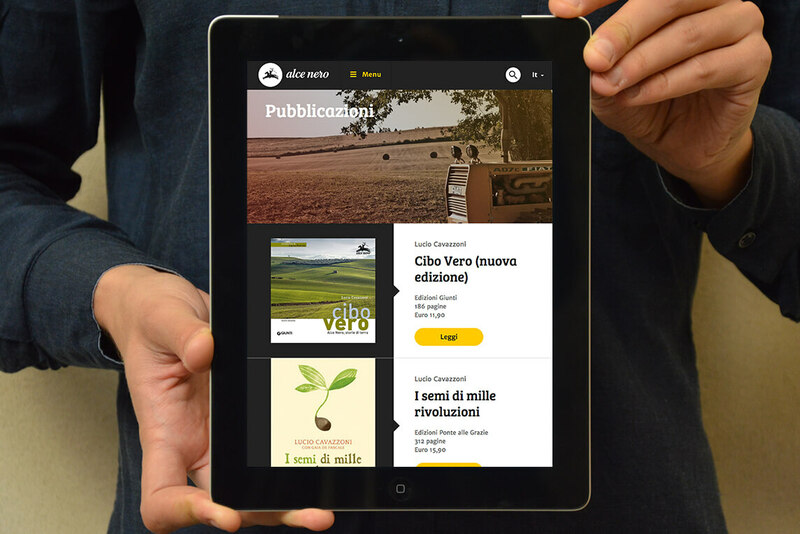 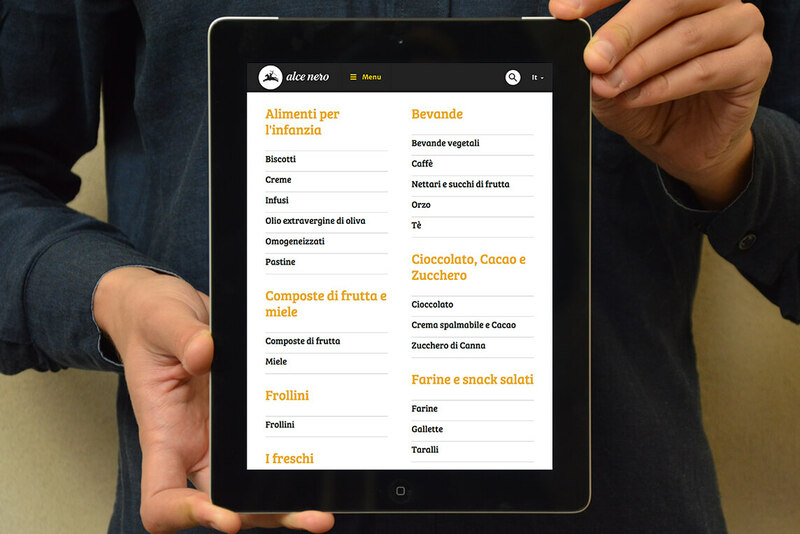 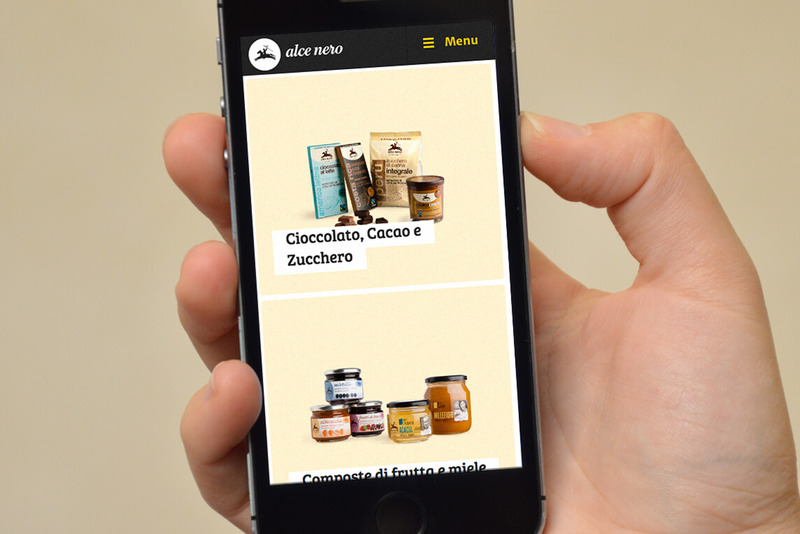 Website with e-shop for major Italian organic food company Alce Nero. 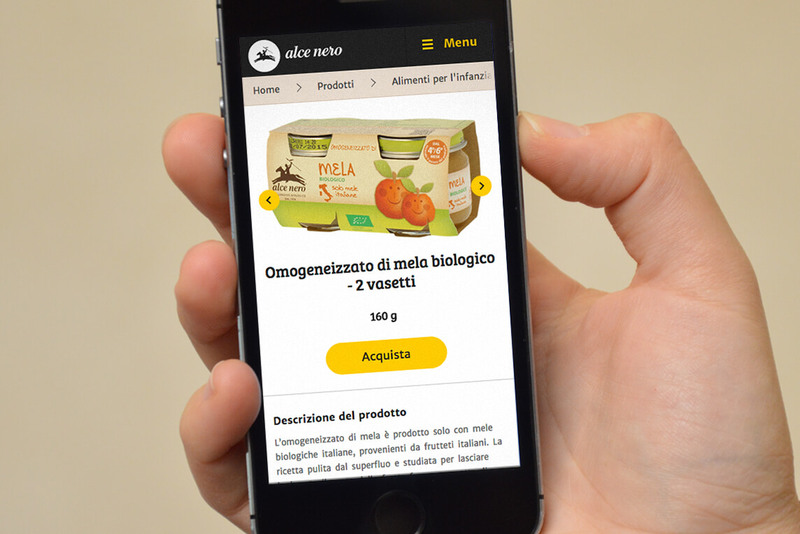 While working at LCD I designed, in collaboration with Matteo Bencini, a very large website for Alce Nero, a major organic food company. 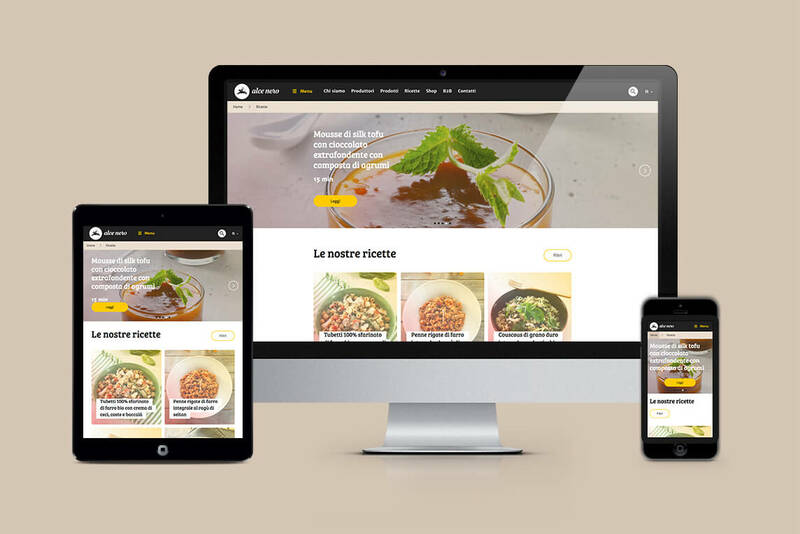 The project consisted in unifying three existing websites in a new one. 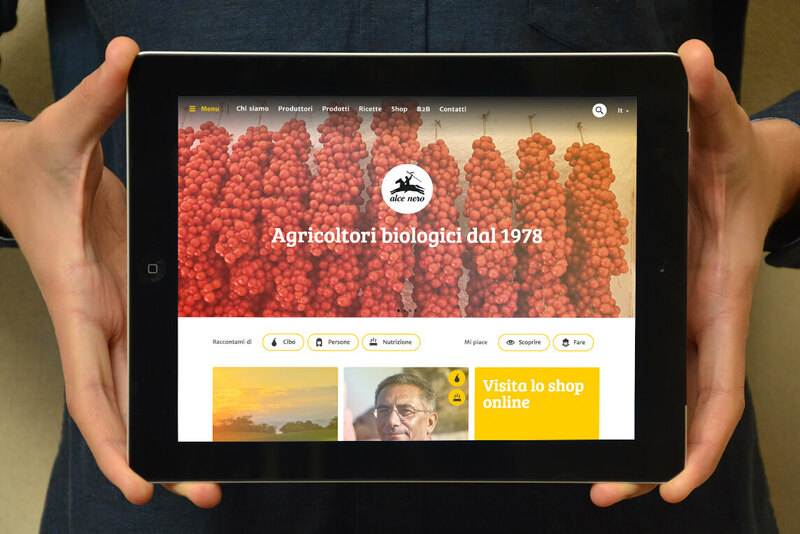 The new website is fully responsive and includes an e-shop. 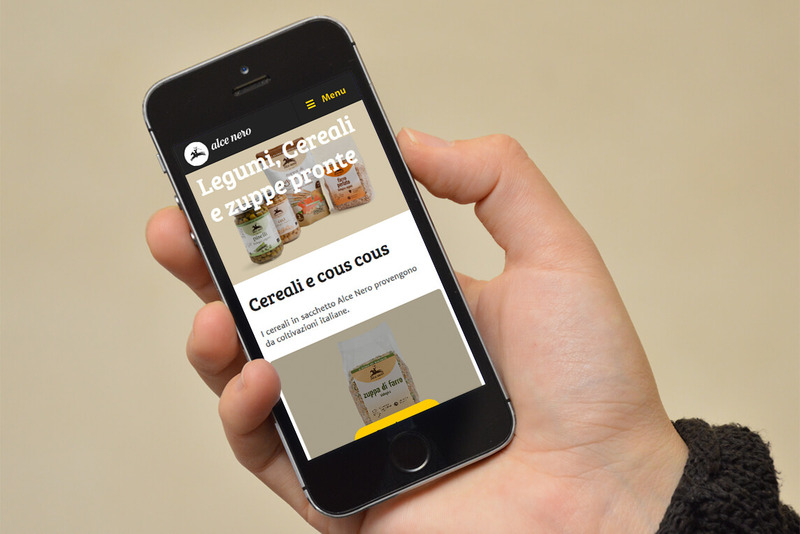 For this project we curated the art direction, information architecture, user-experience, graphic design and photo editing. After the redesign of the e-shop, sales went up around 55%, with peaks of 75% for some products.